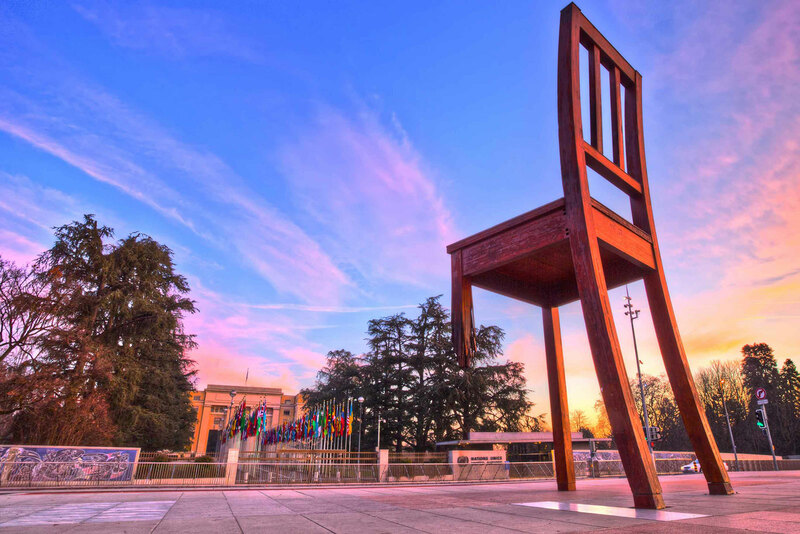 Geneva is an international city in a cosmopolitan country, a hub of diplomacy and business, a place where nearly every language in the world is spoken. It’s also a demanding city – a showcase for Swiss efficiency where the highest standards of professionalism, confidentiality and security are the norm. Based in Geneva since 1982, Adapta Traductions has been serving the polyglot world of diplomacy, law, finance and industry for more than 35 years of global change. Our strength is adaptability – to the individual and ever changing requirements of our clients and to the fast moving world of communication. 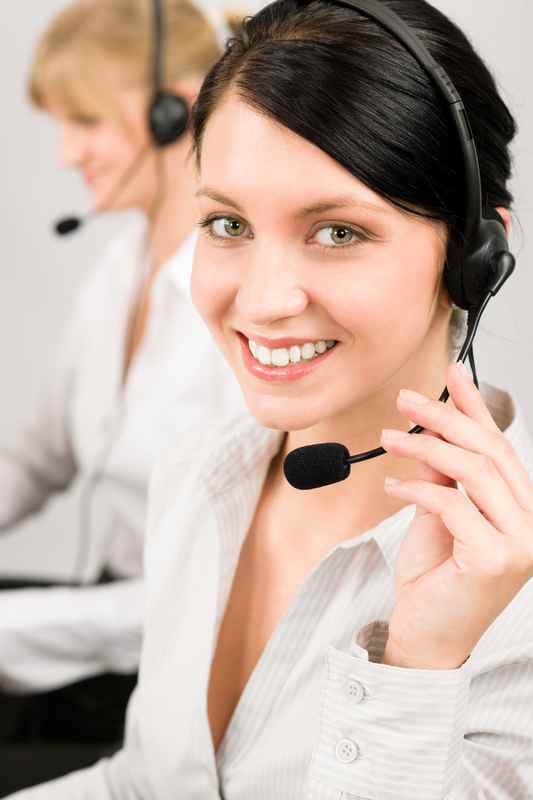 At Adapta Traductions, your requests are handled professionally and with a smile. We will always try to accommodate your needs in terms of deadlines – if we can provide a quality translation. In other words, we will not take on a project that we do not believe we can deliver with 100% confidence that the translation is impeccable. We pride ourselves on our long-term professional relationships with both our clients and our translators, some of whom have been with us since Adapta Traductions was established over 35 years ago!